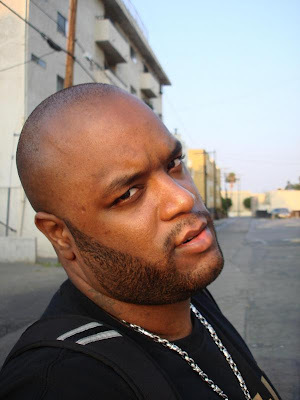 BlackRadioIsBack.com Music: DJ Bless | BlackRadioIsBack.com - Official Blog of the Syndicated FuseBox Radio Broadcast! While we're wrapping up this "Columbus Didn't Discover a @#$! Thing" weekend here in the States, I wanted to drop the latest single from one of our partners in arms against wack Hip-Hop Music and audio iCoonery mentalities, DJ Bless of Hip-Hop & Rock Music label Never So Deep Records. 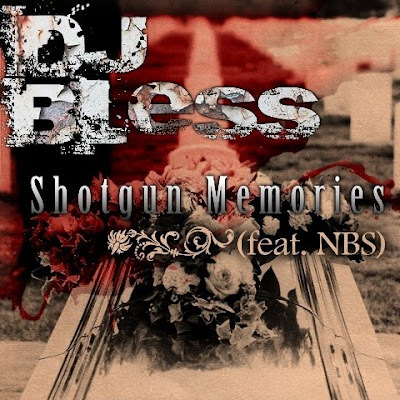 This particular track is a very dope and poignant street Hip-Hop vibe production about remembering fallen friends and comrades called "Shotgun Memories" featuring the production & MC skills of DJ Bless as well as guest MC N.B.S. spitting a dope contribution. Give a listen to "Shotgun Memories", grab up the download (which includes the acapella for you remixers) and let us know what you think of the song when you have the chance! If you like what you hear, as always, support the artist and label by giving them a visit and spending some cash to support the music!